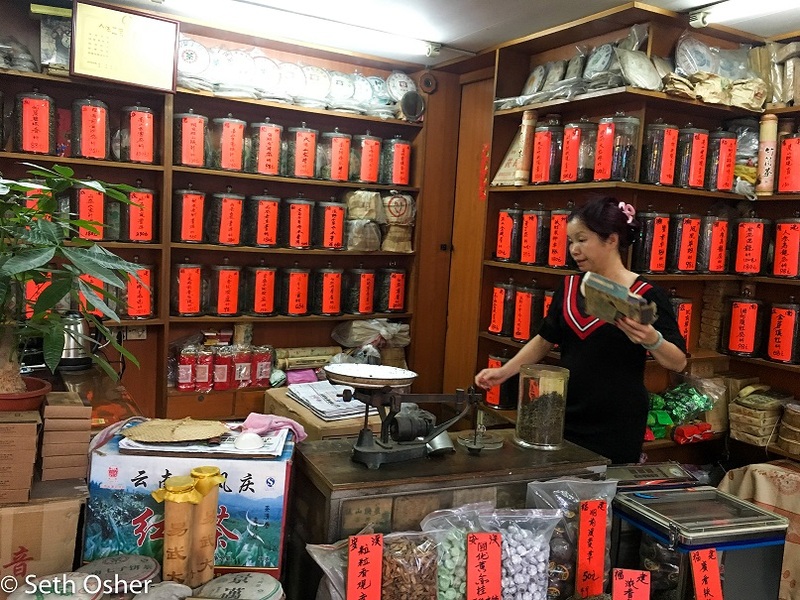 The Tea Seller, Guangzhou, Hong Kong area, China. Photograph (©) by Seth Osher. – From Seth Osher’s letter to the editor. Copyright © 2019 by Rivier University. All rights reserved. ISSN 1559-9388 (online version), ISSN 1559-9396 (CD-ROM version).